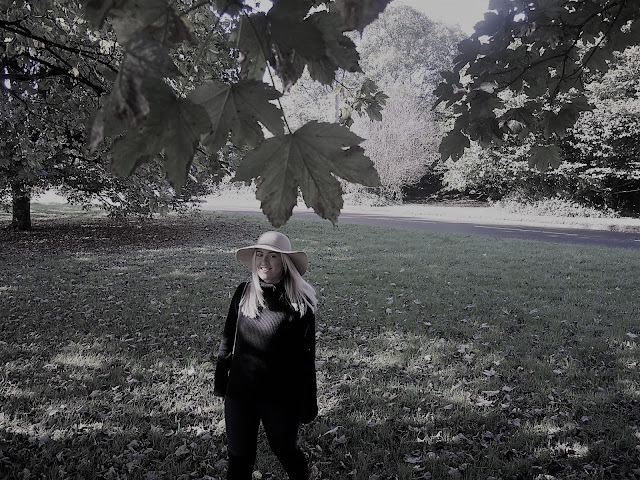 Autumn is my favourite time of year and has been for as long as I can remember. 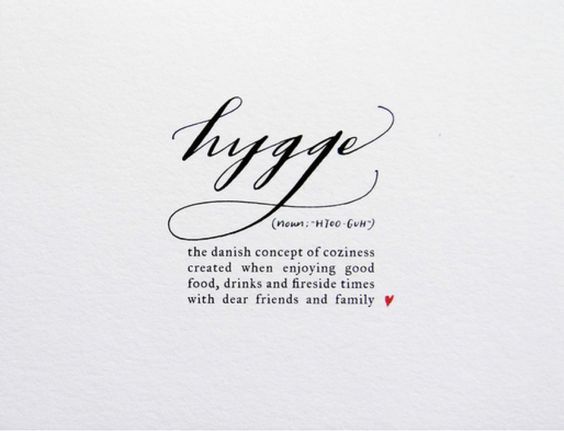 I don't think I could really put it into words how I felt about it until the Danish term 'Hygge' became more well known. 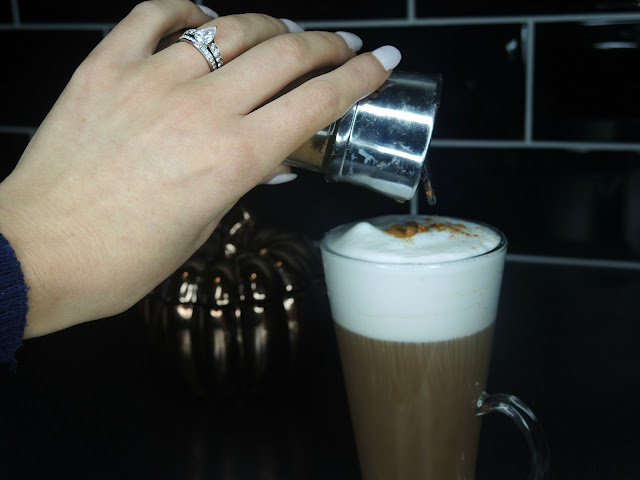 It just sums up how this time of year makes me feel - the temperature drop, the cosy netflix (and hot chocolate) nights, oversized knits, pumpkin spice lattes and nature's amazing colours. This time of year also always turns me into a crazed 'nesting' woman so as you can imagine now with also being pregnant, it's reached an all time high. I never understood why there was such a thing as a 'spring clean' considering how much more motivated I feel to do things around the house at this time of year. Do you have favourite things about this time of year?